High-end car marque is seeking agency to lead its creative efforts. Porsche, the luxury car brand, has launched a global review of its advertising requirements as it looks to appoint a single agency to take charge of the brand. The Volkswagen Group-owned marque has contacted agencies about an upcoming pitch that is likely to progress before Christmas, sources told Campaign. The Observatory International is handling the review, which is being run from the brand’s global headquarters in Stuttgart. Porsche wants to appoint one shop to take the lead on its creative advertising globally, a source familiar with the review added. There is no incumbent. The review does not affect Porsche’s relationship with Omnicom content agency Drum, which works on special projects. 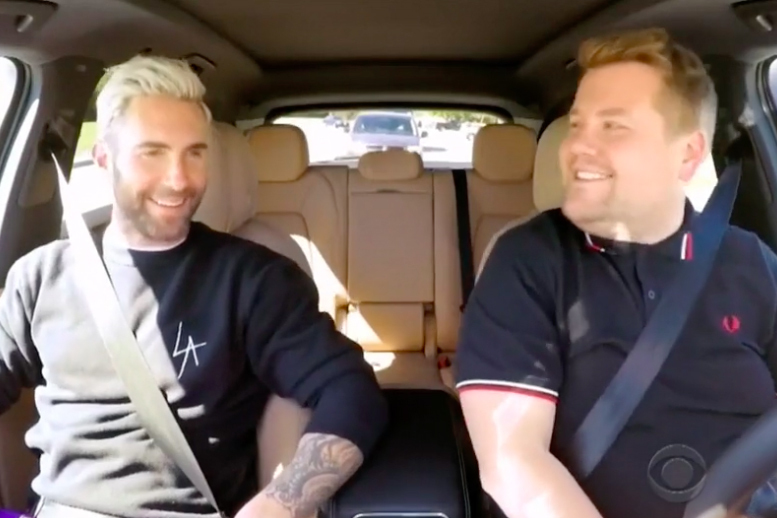 Earlier this year, Drum secured a product placement deal to feature the 2019 Cayenne in a Carpool Karaoke video starring US talk show presenter James Corden and pop star Adam Levine. Karmarama won Porsche’s UK ad account in 2012 but has not worked with the company since 2013. Kjell Gruner, Porsche’s vice-president of marketing, has been in charge of the brand’s communications and marketing since 2010. The former management consultant, who holds a doctorate in marketing, launched a corporate redesign of Porsche last year that the company said would provide "a framework for future advertising campaigns". Announcing the new identity last year, Gruner said: "For me, creativity is less a matter of form and much more about good stories and relevant content."